Relax, take a deep breath and let yourself be enveloped by our fifth release dedicated to chords and harmonic sounds. In Sweet Chords 5 we have decided to take a trip through the depths of ambient music and atmospheric soundscapes. Genres that even based on simplicity, require special attention and sensitivity for details. To sculpt these landscapes and evoke these subtle sensations we have put together all the synthesizers with CV so they can talk with each other. Our beloved modular synthesizer has its logical fit. It’s still the brain of the sound pack. Most of the harmonic rhythms comes from an MI Elements and an Intellijel Plonk mixed with some field recordings feeding an MI Clouds granular sampler. The Eurorack system has also served us as a modulator center for other synthesizers. The Pro 2, Prophet 8, Moog Voyager, OP-1 or a vintage Mono-Poly are some of the synthesizers we have used as external sound sources to layer and create those walls of sound full of life. Dozens of hours creating patches full of modulations in order to achieve a result as organic and “imperfect” as possible. In a digital world, where everything is increasingly calculated, where everything tends to uniformity, we believe that artisans should continue to bring imperfect instruments, cracked pieces of life. Moreover, I personally think we have a duty to serve imperfection as pieces where stories, personalities, wounds and moments are recorded. Pieces where life is recorded. Finally, to make these chords and harmonic rhythms as fun and enjoyable as possible, we have programmed a custom Kontakt and Ableton instruments including hundreds of presets ready to play + samples tag for Maschine. 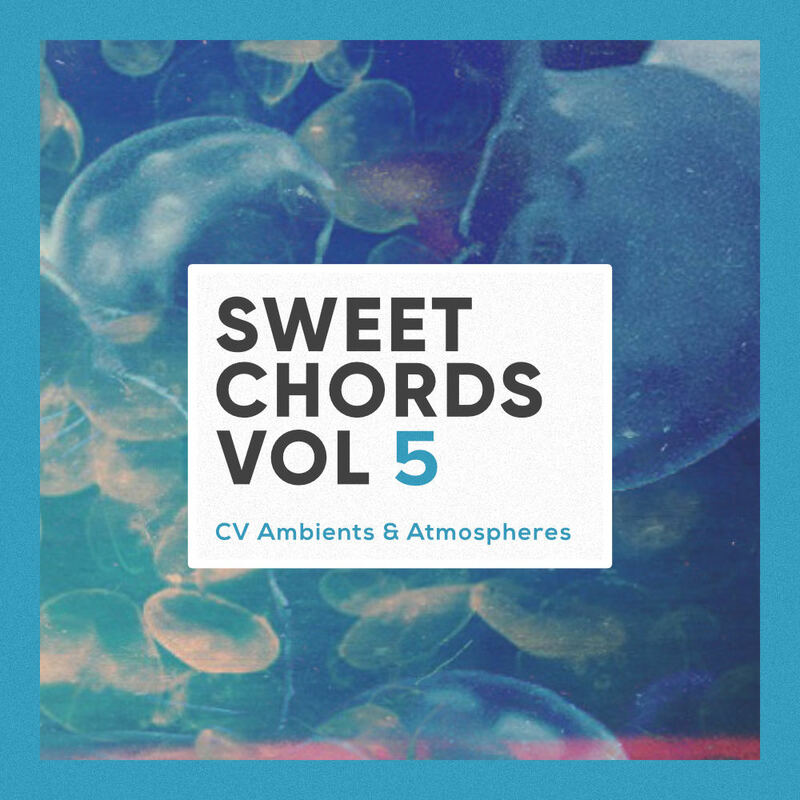 Put some air and life into your productions with Sweet Chords 5 – Ambient & Atmospheres!